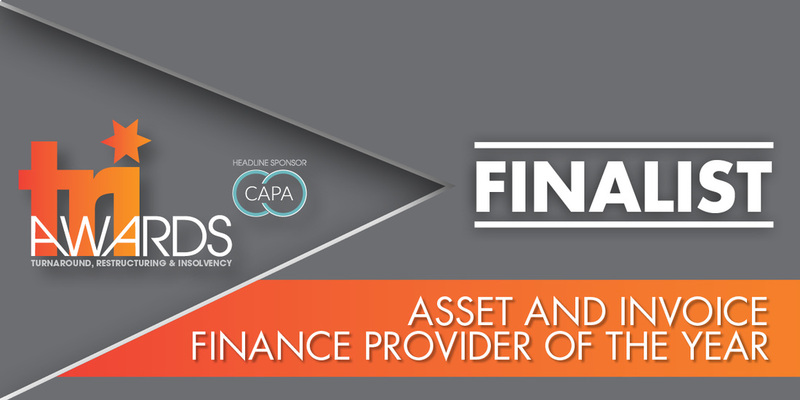 We have introduced this dedicated asset service designed specifically for intermediaries who we work in partnership with, in the near and sub-prime vehicle finance and vehicle refinance market. We recognise that the vehicle finance market requires a different approach; speed and simplicity are our priority when considering vehicle finance and refinance proposals, so brokers can benefit from up to 12% commissions with decisions given in under 6 hours. Our vehicle finance and refinance product has been created as a unique service to meet the needs of businesses that would otherwise struggle to obtain funding for vehicles. Providing everything for HGV Finance and Truck Finance to Classic Car Finance and everything in between. Our years of experience as a finance and refinance provider, gives us the confidence to work in partnership with you to ensure your clients achieve the fast finance they need.